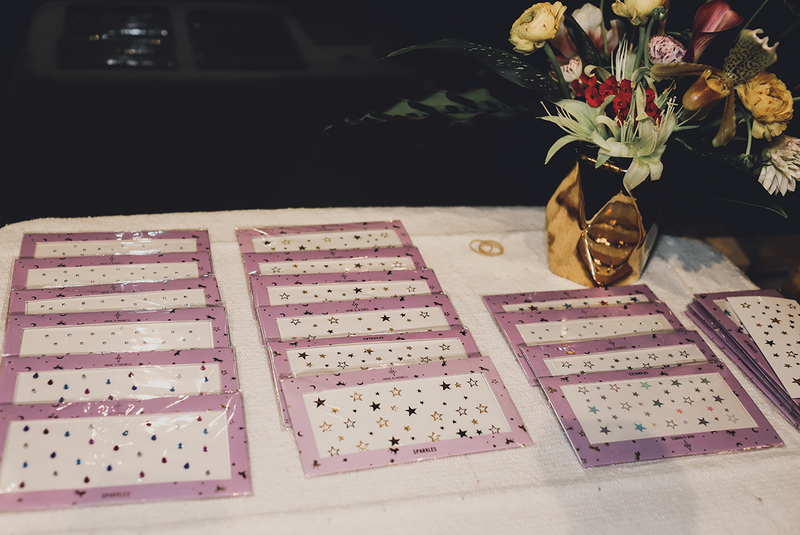 Receive our Iconic Amuse Towel for any orders $120 or more that include at least one swim or neoprene piece. 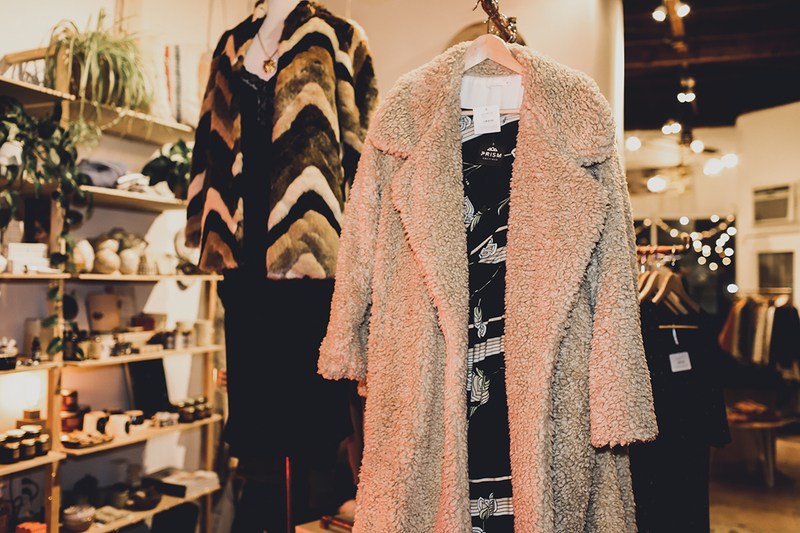 Enter code: TOWELOFF at checkout (while supplies last). 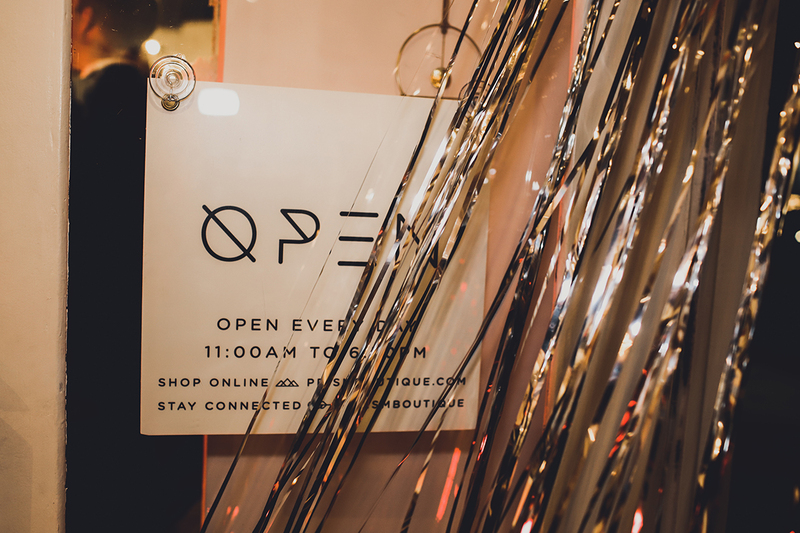 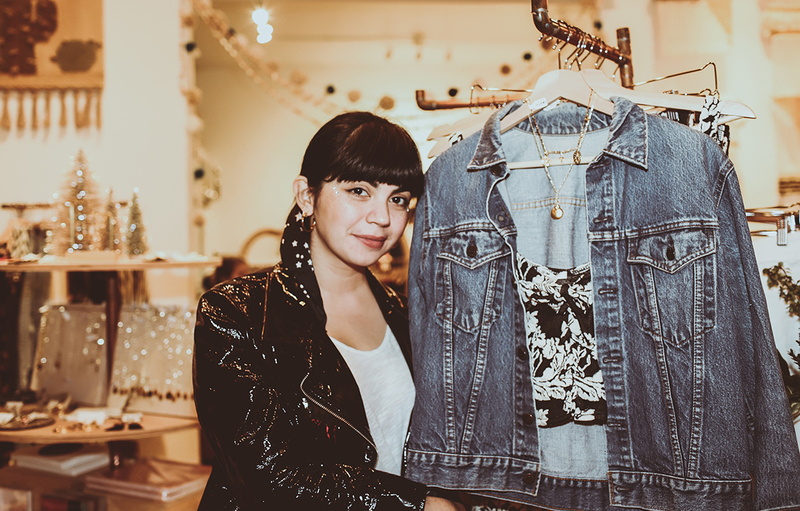 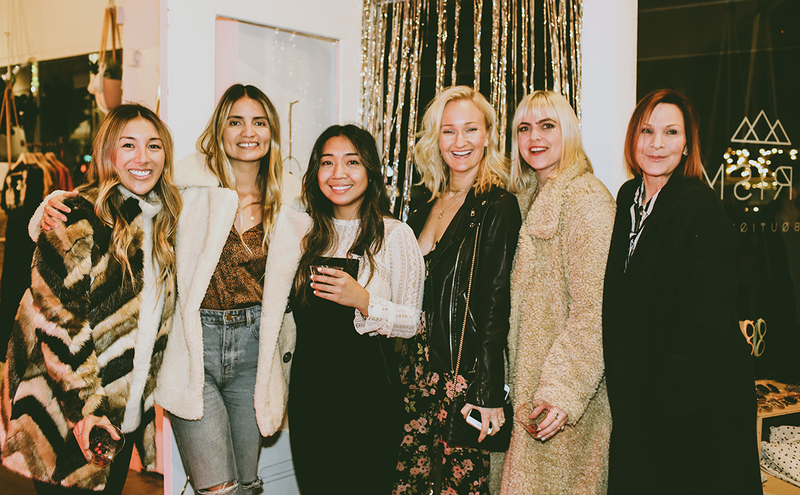 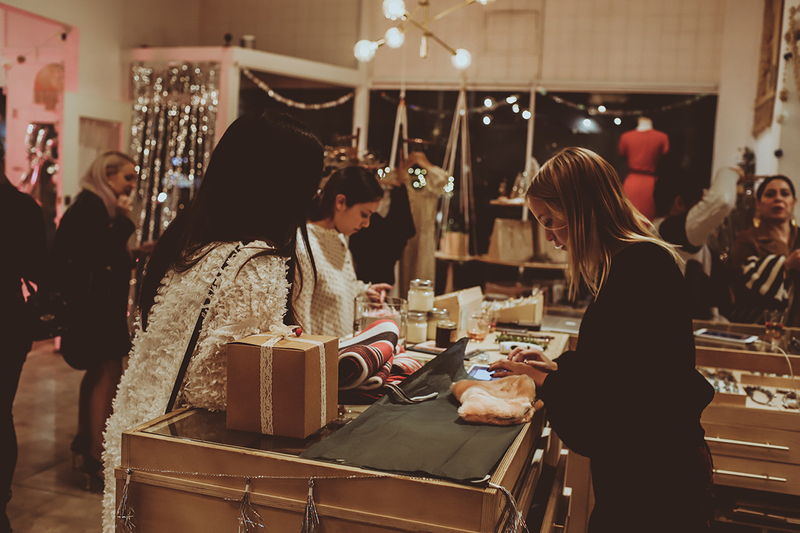 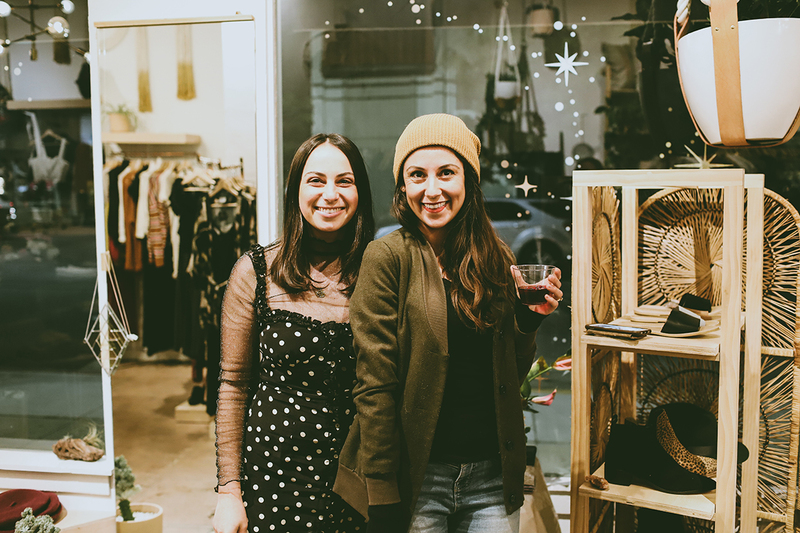 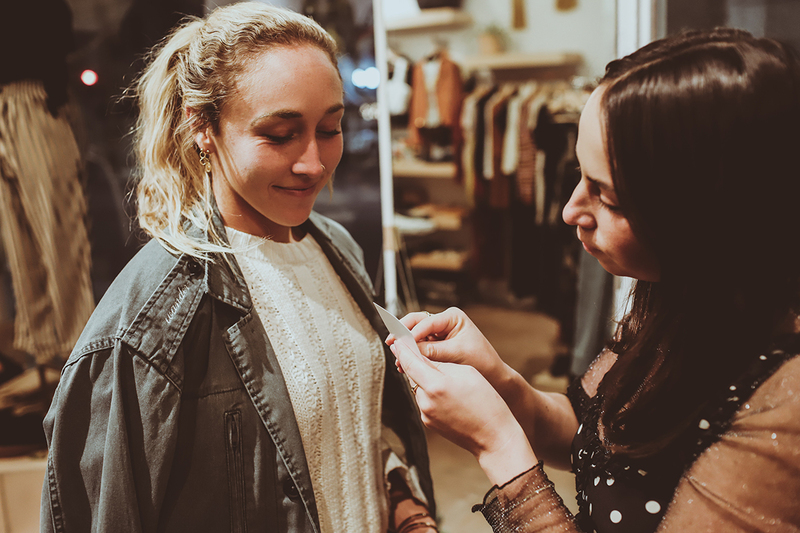 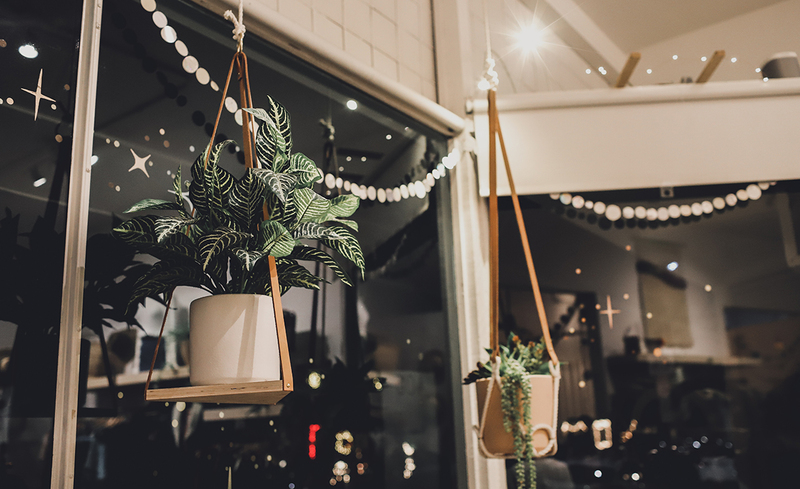 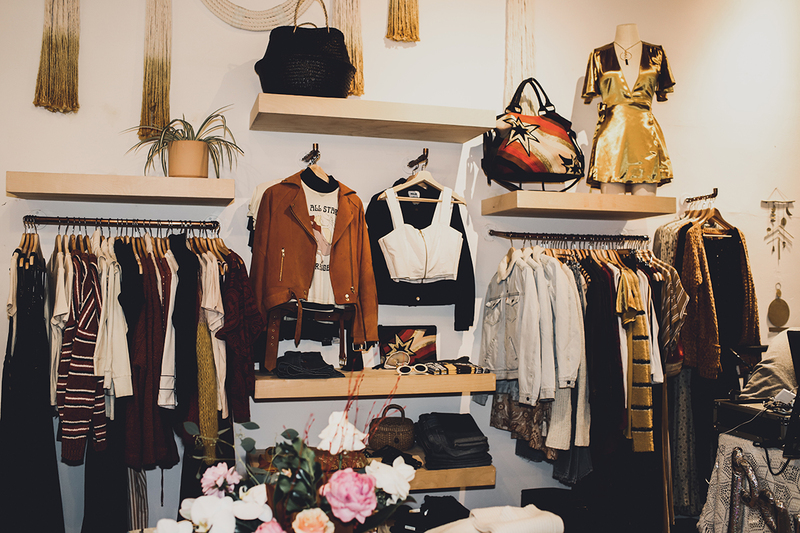 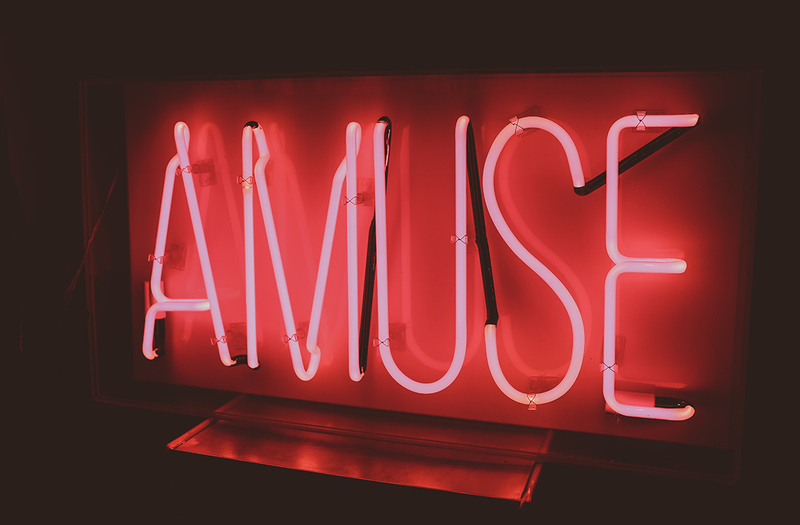 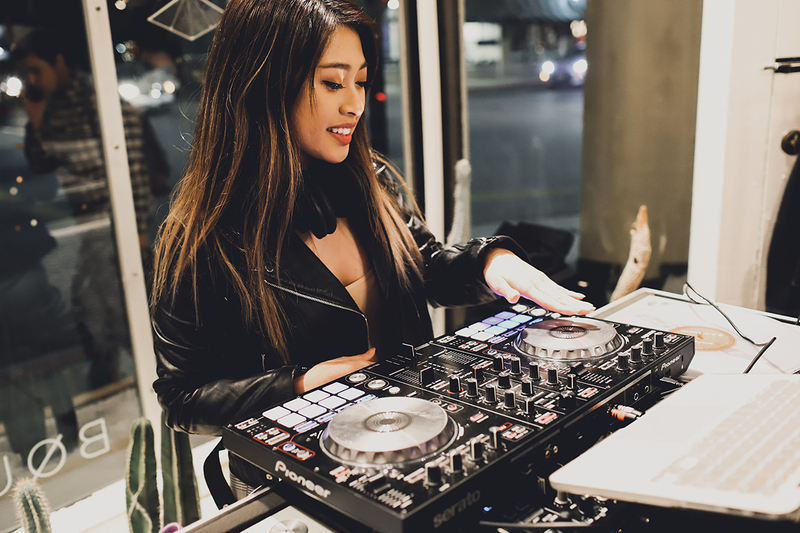 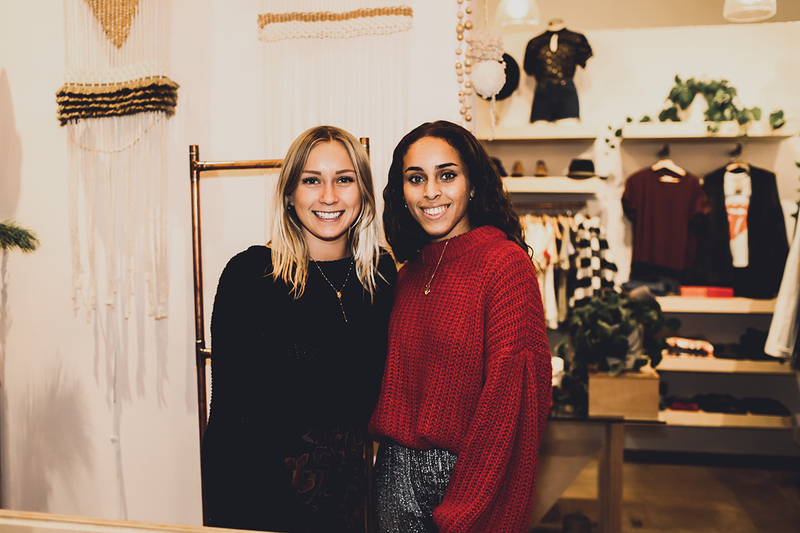 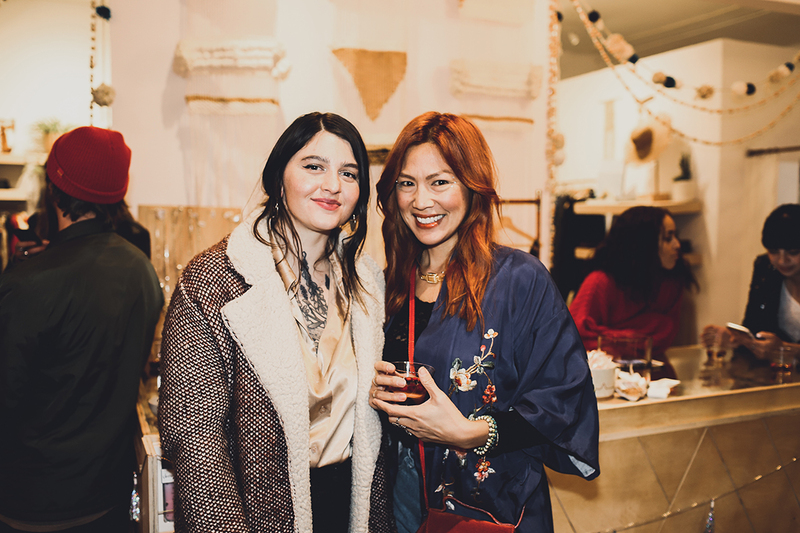 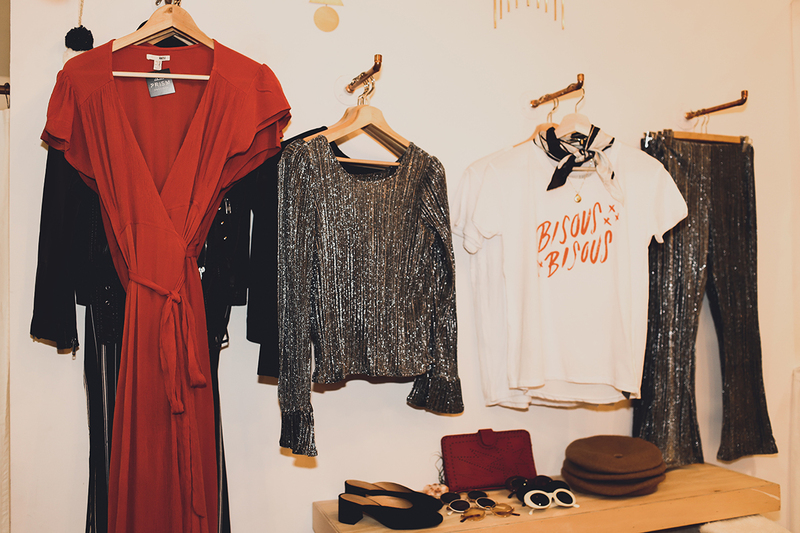 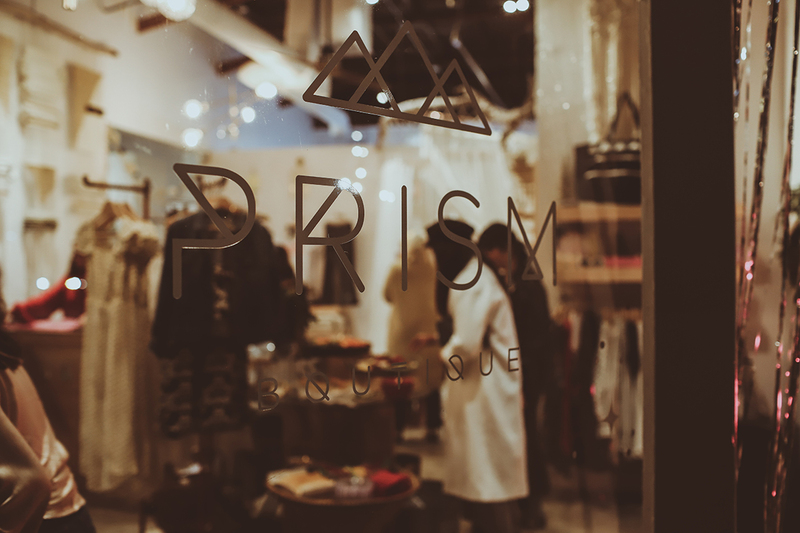 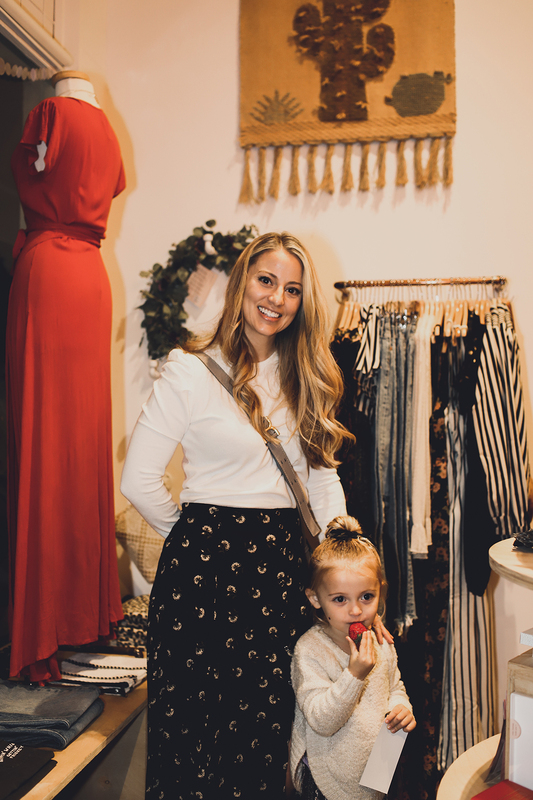 Our friends over at Prism Boutique opened their shop up after hours to host their final holiday party with us for all your last-minute shopping and holiday dressing needs. 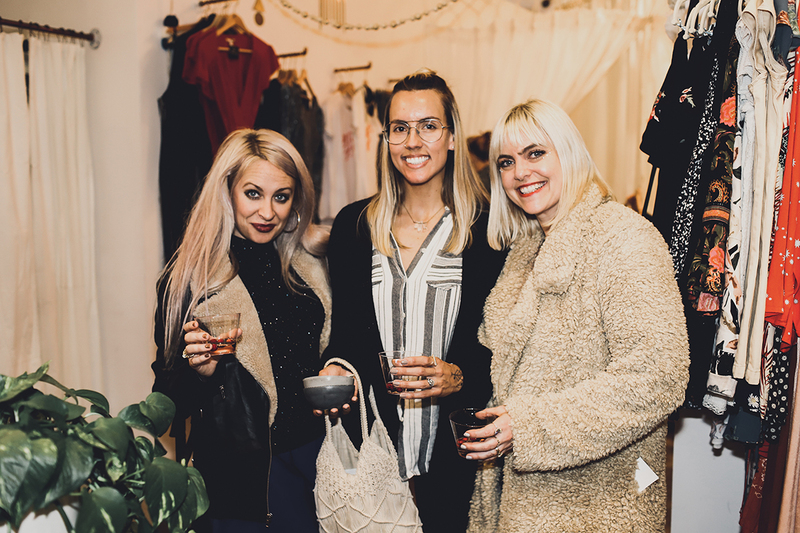 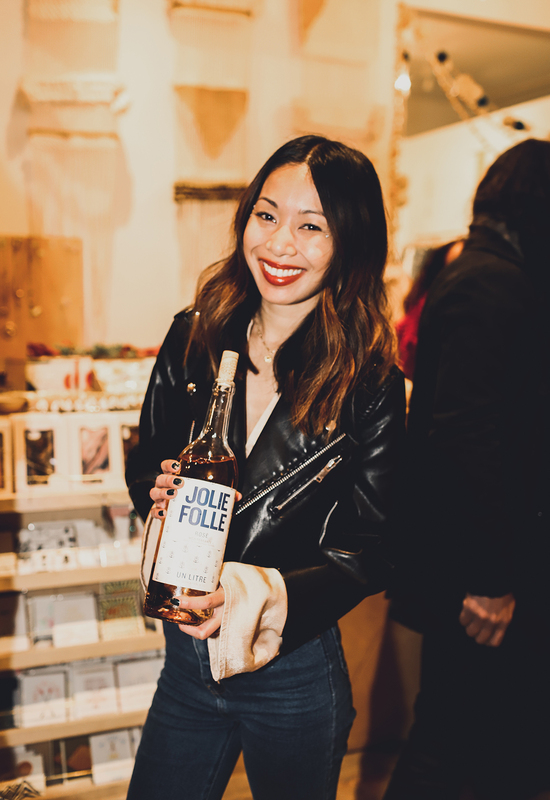 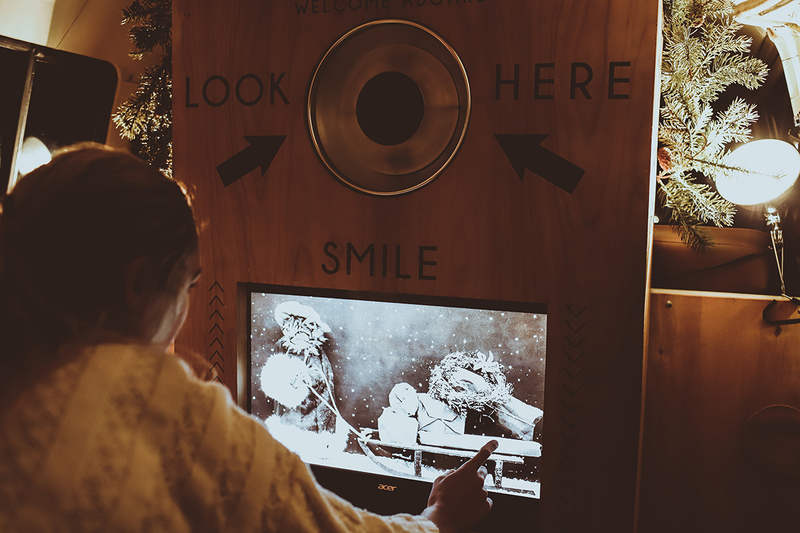 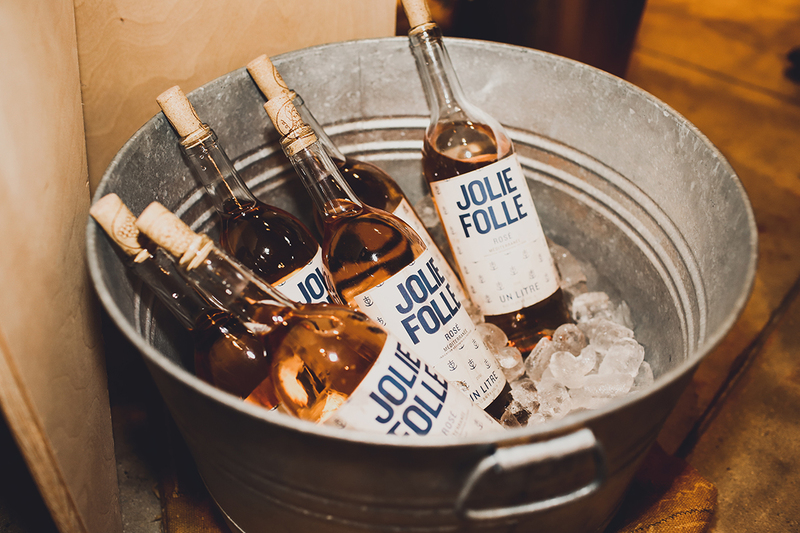 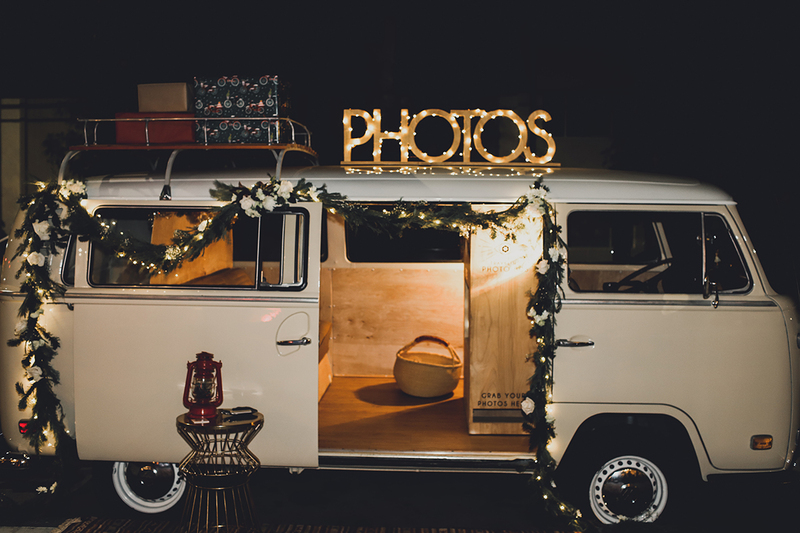 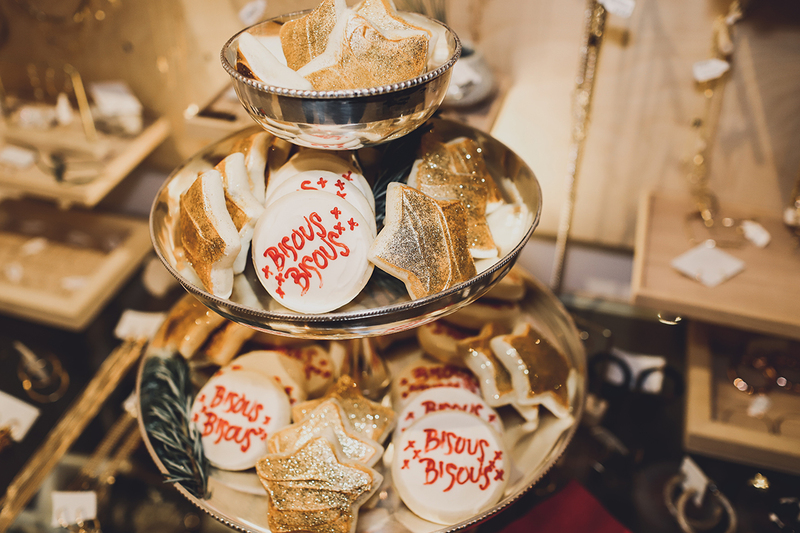 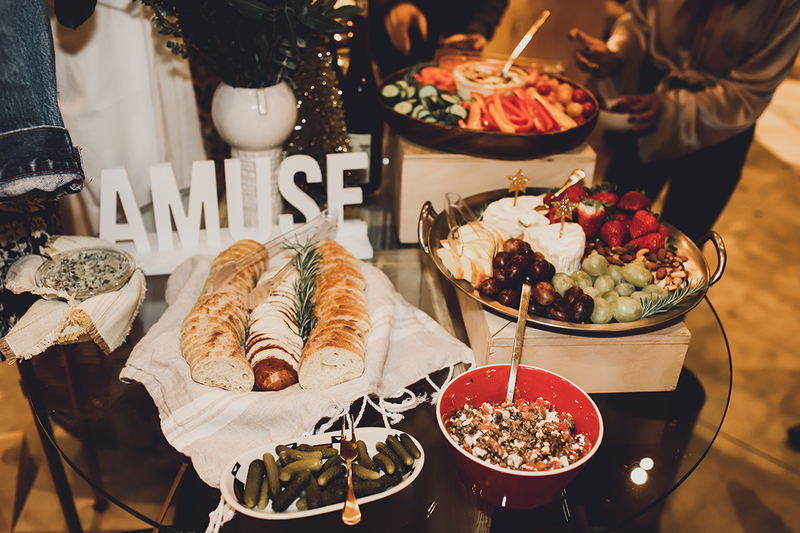 Guests enjoyed treats by Parchment, rosé by Crazy Beautiful Wines, 15% off all clothing with complimentary gift wrapping, a sparkle bar by Magic & Madness, and photo booth by Traveling Photo Bus. 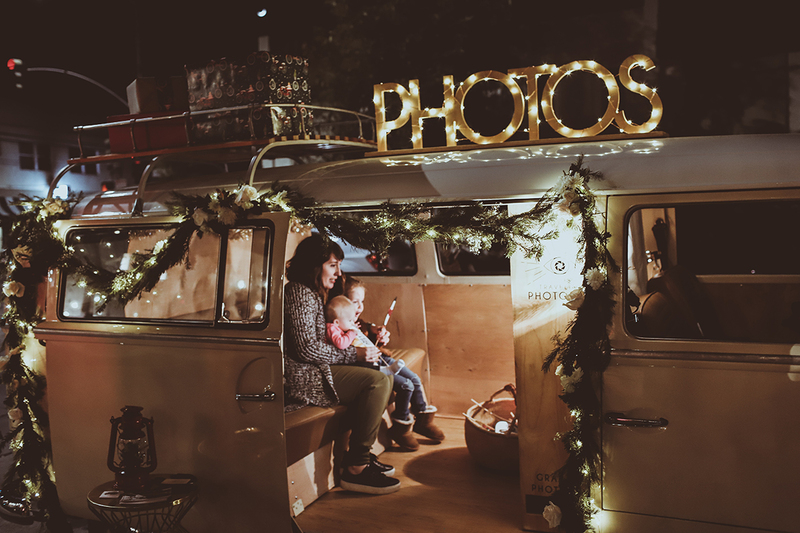 See all the fun that was had below!